We all want to be part of something bigger. Just like CLE, we are beautiful just as we are. Where there was doubt, there is now transformation. Building pride one breath at a time. 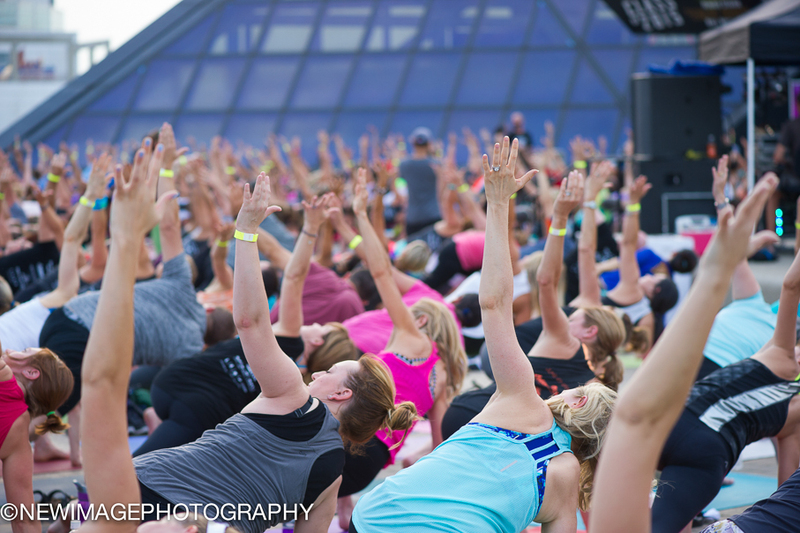 Join us at our next yoga event at one of Cleveland's magnificent landmarks. Relive past events through photos and videos that capture our vibrant community. 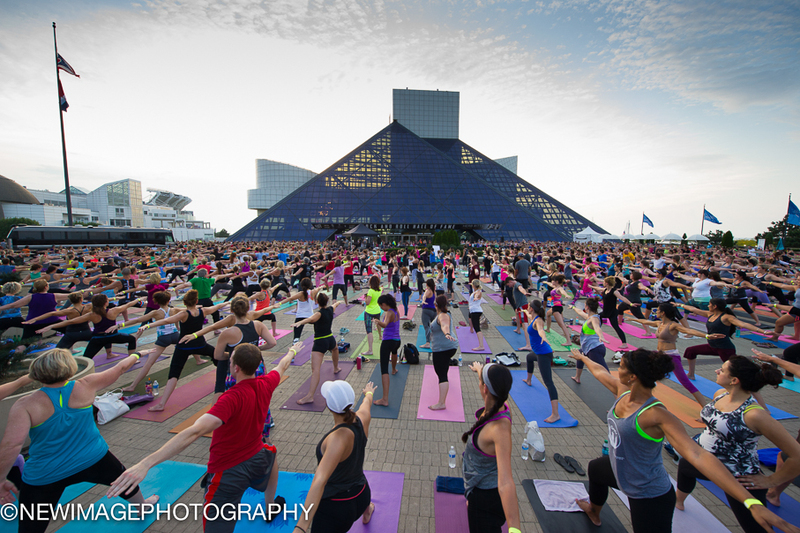 Believe in CLE is a yoga movement taking shape in the heart of Cleveland.